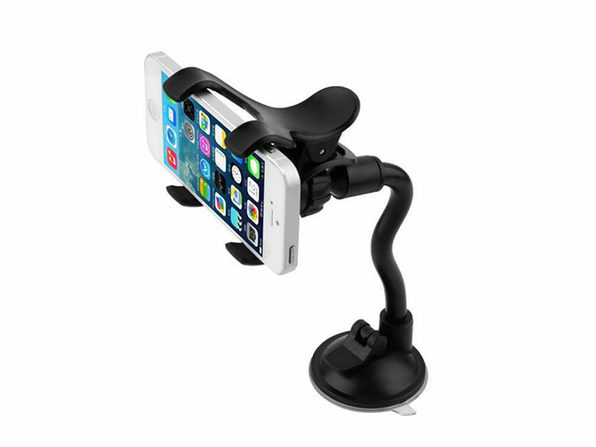 Quick disclaimer: Don't use this universal car mount to play Pokemon Go and drive. 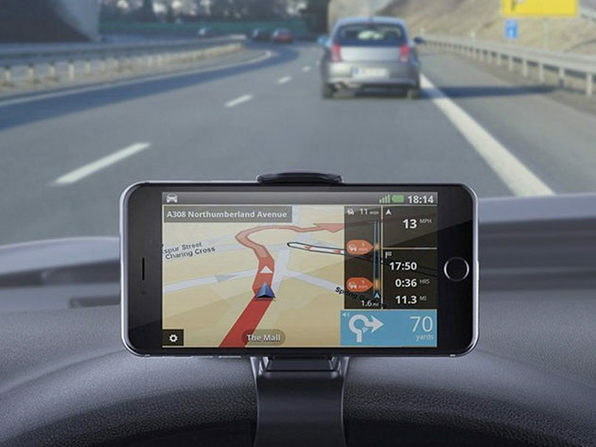 Now that that's out of the way, do use this universal car mount to easily and safely view your smartphone's GPS or the GPS device of your choosing. 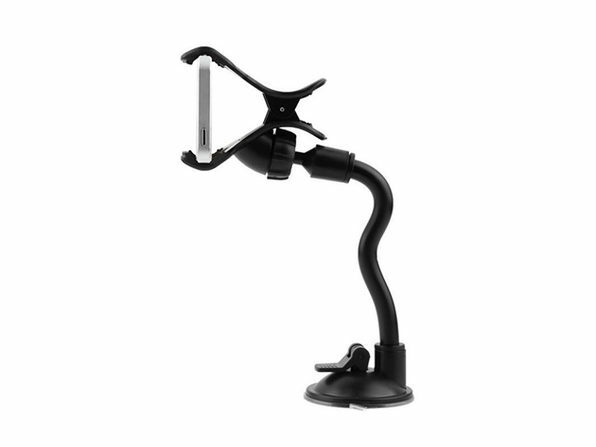 This sturdy, flexible car mount attaches firmly to your dashboard or windshield with ease and orients any way that works for you. 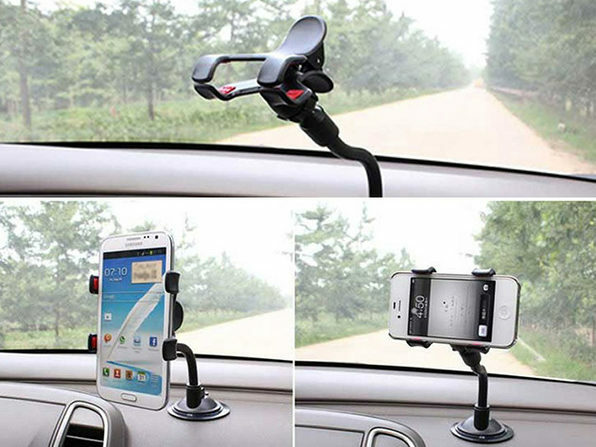 Note: This car mount is designed to stick to windshields or plastic dashboards only–it will not stick effectively to leather.